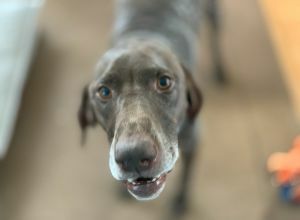 Maverick | German Shorthaired Pointer in Ames. Last login 8 days ago. I am a vet student.